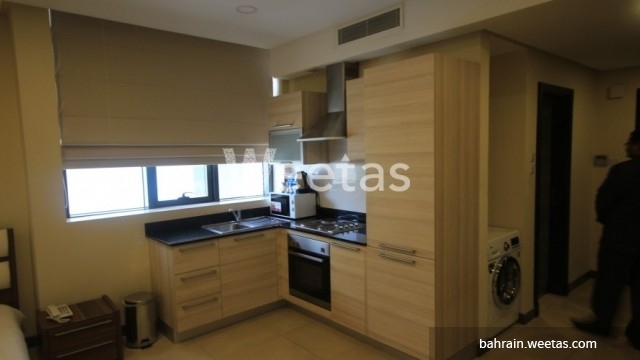 Fully furnished studio apartment in a great location in Vita Tower for rent. The studio is in the 15th floor , and the area of the studio is 40 Square meters. 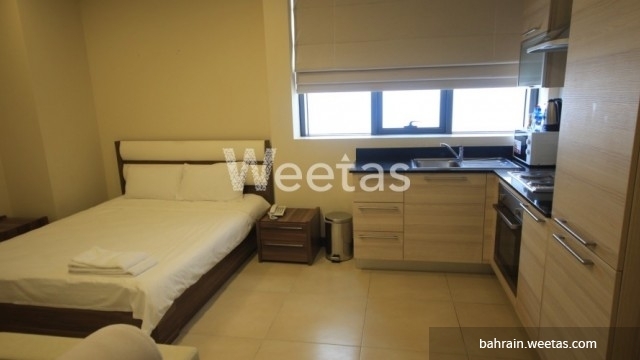 The amenities in the building include a swimming pool, a gym, car parking, AC and Security. The monthly rent is 330 BHD. 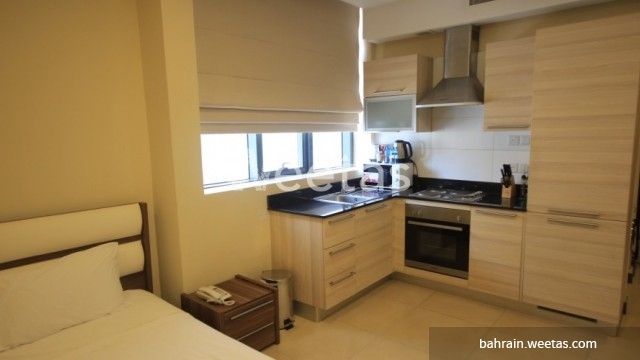 This property costs 13.3% less than the average Studio Apartments in Juffair area.